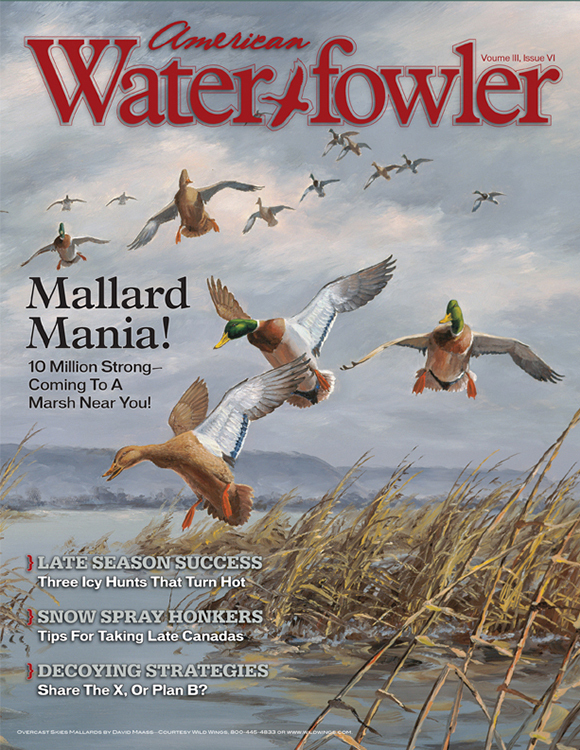 November/December 2012 Issue Contents - American Waterfowler L.L.C. Things That Matter—Drought: Boom to Bust? Sharing The X, Or Plan B?